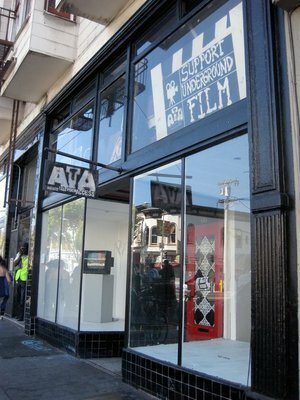 Artists’ Television Access (ATA) is a 30-year-old artist-run, non-profit organization located in the Mission District of San Francisco, that cultivates and promotes culturally-aware, underground media and experimental art. ATA provides an accessible screening venue and gallery for the presentation of programmed and guest-curated screenings, exhibitions, performances, workshops and events. For three decades, ATA has fostered a supportive community for the exhibition of innovative art and the exchange of non-conformist ideas.